11/22/2018 in the Babushkinsky district court of Kamyanskoe (Dneprodzerzhinsk) a regular session was held on the case of Darya Mastikasheva – a citizen of Ukraine accused of treason by recruiting veterans of the antiterrorist operation in eastern Ukraine (ATO) to imitate the preparation of terrorist acts in Russia, which Russian special services could use to discredit the Ukrainian authorities. Criminal proceedings were considered by a new panel of judges, since the previous one had expired. The course of the trial. The previous panel of judges granted the petition of V. Rybin (lawyer of D. Mastikasheva) that his client should be seated next to the lawyer during the court sessions. But with the change of the board, D. Mastikashev was again placed in a plastic box and Valentin Rybin had to re-file a petition to ensure D. Mastikasheva’s right to be present at the court session next to her counsel before the beginning of the preparatory court hearing. It is necessary to take into account that in the practice of the European Court of Human Rights it is repeatedly stated on the inadmissibility of restrictive measures in the courtroom, for example, in the “Kovyazin v. Russia” case. Moreover, the ISHR notes that restrictive measures in the courtroom may affect the fairness of the court hearing, guaranteed by Article 6 of the European Convention; this may affect the exercise by the accused of his right to participate effectively in court proceedings and receive practical and effective legal assistance (“Yaroslav Belousov v. Russia”). Nevertheless, the court considered such a petition not so significant and offered to consider it later. 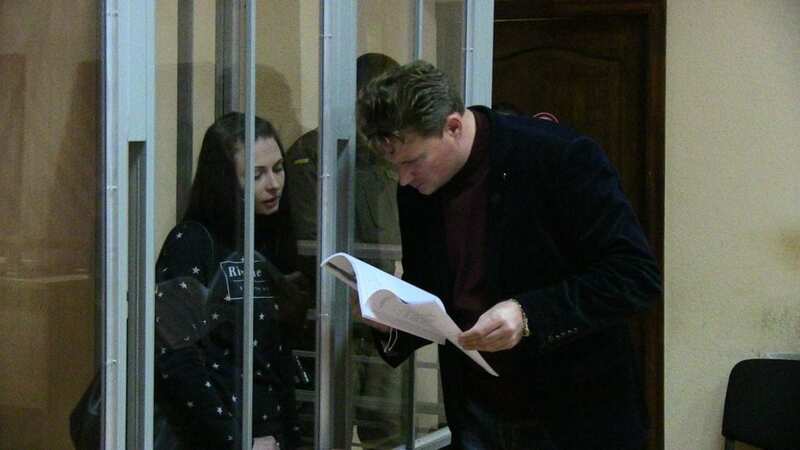 The prosecution has once again filed a petition for the extension of the measure of restraint in the form of detention, arguing that Daria Mastikasheva may make attempts to escape from court, as she has a residence permit in the Russian Federation, which is valid until 03.06.2019, and may also try to influence the witnesses, since she personally knows Bondar (one of the witnesses), and also has the personal data of other witnesses. The last argument was a reminder that Article 176 of the Code of Criminal Procedure does not provide an alternative to detention on remand under the article incriminated to D. Mastykasheva. In its monitoring reports, the International Society for Human Rights has repeatedly emphasized the negative tendency of the prosecutor’s office to ignore the norms of the European Convention, or even directly indicate in its petitions to the court the non-binding nature of ECHR decisions (the case of V. Muravitsky). Although the prosecutor’s office is obliged to take into account in its activities the norms of the European Convention and the practice of the ECHR, since, according to Article 9 of the Constitution of Ukraine, the norms of international law are part of national legislation and prevail over national law. Valentin Rybin asked the court not to satisfy the petition of the prosecutor, referring to the decisions of the ECHR in the cases of “Eloev against Poland”, “Kharchenko against Ukraine”, “Bakchiev against Moldova”. The latter states that the risk of escape must be assessed in the light of factors that are related to a person’s character, morality, place of residence, financial situation, family ties and all other types of ties with the country in which the person is subject to criminal prosecution. The lawyer reminded the court that Mastikasheva was born in Dneprodzerzhinsk, has a young child and a mother who live on the territory of Ukraine, and also owns real estate and a car. According to Article 178 of the Criminal Procedure Code of Ukraine, the court is obliged to take into account all these factors when choosing the measure of restraint. Rybin also mentioned the “Panchenko v. Russia” case, in which the court says that the risk of escaping cannot be established solely on the basis of the severity of the possible sentence, such risk assessment should be conducted with reference to a number of other factors that can confirm the existence of such a risk. And the severity of a possible punishment, as a justification for a possible concealment from court, cannot be a reason for detention (“Mamedov v. Russia”). The lawyer also filed several petitions: regarding the change of a measure of restraint to round-the-clock house arrest; on the return of the indictment due to the fact that it is contrary to procedural requirements (paragraph 5, part 2 of Article 291 of the Code of Criminal Procedure) because D. Mastikasheva is indicated as a suspect and there is no statement of charges. Recall that for a similar reason, the indictment has been already returned by previous panel, but was appealed by the prosecutor’s office to the appeals instance and subsequently adopted. The expert council has already expressed its concerns regarding the situation when the court, having an indictment without a formulated charge, actually assumes the functions of the prosecutor’s office, reading the charge to the defendant. The third petition concerned the introduction to the case file of a video with a briefing by the head of the Secret Service of Ukraine (SBU) V. Gritsak dated 06.17.2017, where a woman, who appears to be D. Mastikasheva, confesses to the crimes committed. The necessity of introducing this video is that the video appeared at the head of the SBU before the official detention and, according to Darya, was obtained by torture and threats to her life and the life of her young child. This petition has already been repeatedly stated by a lawyer, but was never granted. It is worth noting that Daria Mastikasheva personally also filed a petition for a change in the measure of restraint, in which she described all the torments that she experiences during the whole period of her stay in the remand prison, where she has been detained for more than a year and, according to her, has been repeatedly tortured including the forced placement in a psychiatric hospital for examination. She also asked the court not to satisfy the petition of her lawyer to return the indictment, as she did not want to delay the process, and therefore continue her stay in the remand prison. The court granted the petition of the prosecutor to extend the measure of restraint in the form of detention. The petition of the lawyer to attach the video to the case file and to change the measure of restraint was once again rejected. As well as the previous panel, the petition for the return of the indictment was granted by the court and that means the return of the criminal proceedings to the pre-trial investigation stage. It remains an open question whether the prosecutor’s office will eliminate its mistakes, or, like last time, it will conduct a gross violation of the Code of Criminal Procedure through the court of appeal, which will put the new panel of judges in a situation contrary to the principles of equality of arms and impartiality. Experts of the International Society for Human Rights will continue to monitor this trial. 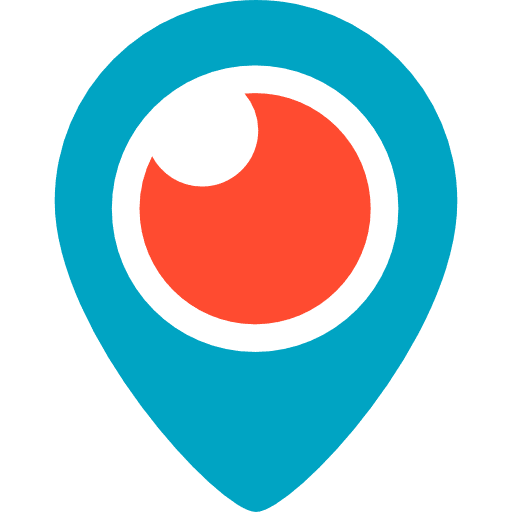 Previous reports can be found here.